Architecture nerds, have you heard of Michael Wolf? 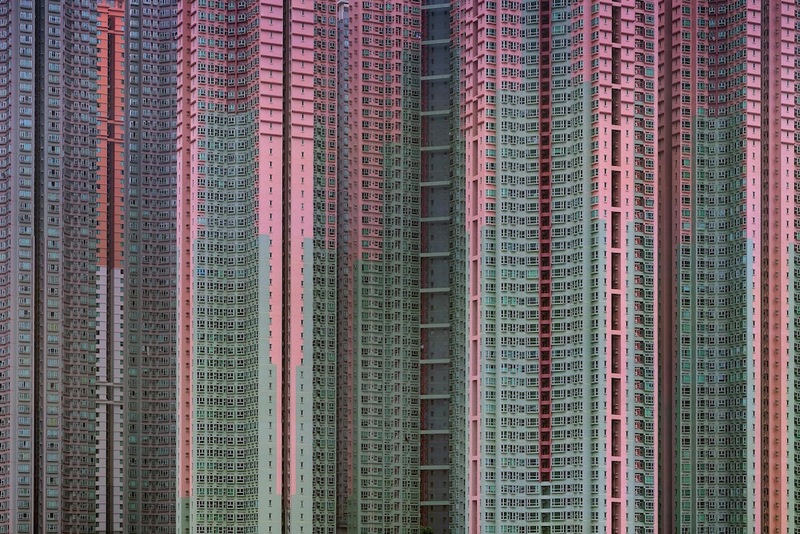 He’s a German photographer who takes gorgeous photos of life in mega cities. In his work structures come together as a mix of repetitive facades and colourful palettes so immense you actually forget you’re looking at. 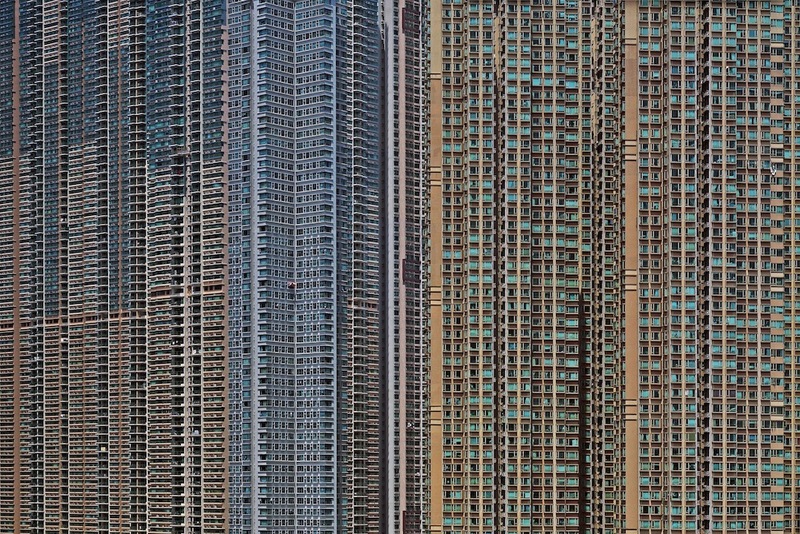 FYI, below we’ve included some Hong Kong high rise apartment buildings. Little units that hold people. City citizens with lives, just like ours. Don’t know about you, but to think they’re all crammed into that architecture of density, woven in the fabric of the city just as another urban pattern, blows my mind. Really, it’s all so grandiose it makes my head spin. 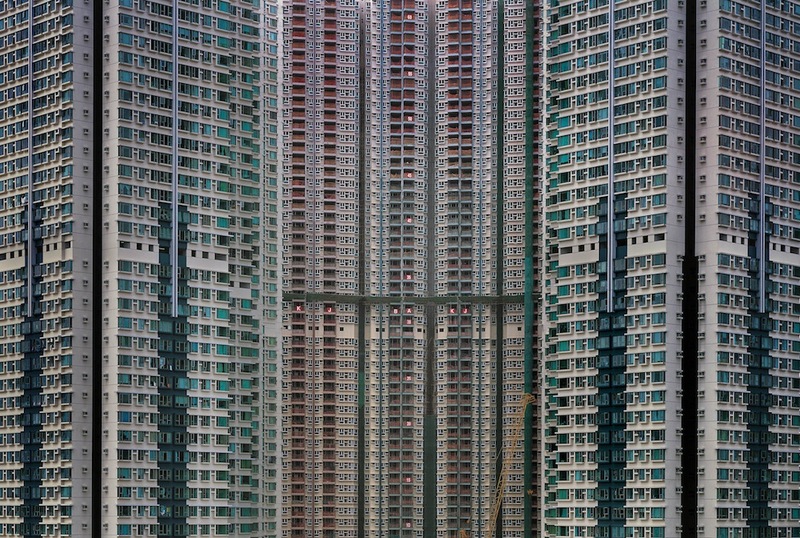 No wonder Wired called their recent feature of his work Dizzying Pics of Hong Kong’s Massive High Rise Neighborhoods. Few photos below, link to his book on Amazon here. Don’t miss his other photo series – aptly titled “Life in Cities” – via his website.